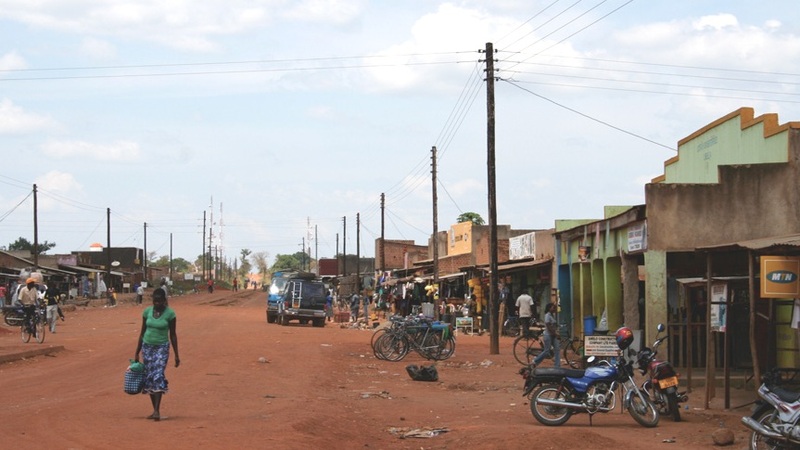 Pader Town is the site of the Northern Uganda Medical Mission (NUMEM) Health Center, and is located in Pader District in the Acholi sub-region of Northern Uganda. From 1986-2006 the people of Pader District, along with other communities of Northern Uganda, suffered through the long and brutal civil war between various rebel groups, including the Lord’s Resistance Army, and the Ugandan Government. Today the people of Pader, including our partners at the NUMEM Health Center, are working to rebuild and to grow their community in the wake of this conflict. The population of Pader District is approximately 240,000, while Pader Town is home to approximately 14,000 people. Members of the local community gather to help push a truck that’s stuck in the mud-ridden road outside of Pader. Walking and biking are common modes of transport. A short video clip of NUMEM HEALTH CENTER, Asteroidea's first partner, who operates the clinic 24 hours a day/7 days a week.